Overloud TH-U is coming! 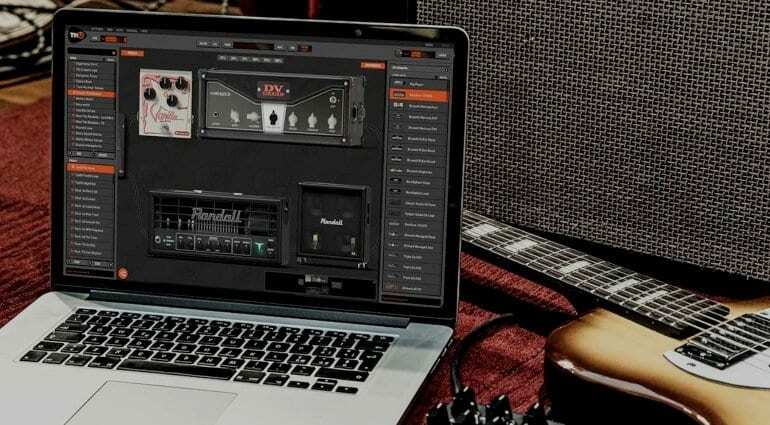 Its maker promises a whole set of new features, the kind of stuff guitarists love to tweak with. Will TH-U be a big hit for Overloud? But, of course, TH-U also introduces new features to the platform, like the Rig Player and the R2M technology (Rig to Model), which simulates amps, speakers, microphones and preamps. In the video, it all sounds pretty authentic, but not many examples are shown, unfortunately. It seems a bit unclear from the website if you can create your own profiles, or if you’re limited to the rigs provided by Overloud. Maybe there will be a store for you to buy new profiles? UPDATE – I’ve contacted Overloud and they have confirmed that users cannot make their own. 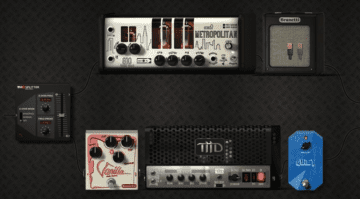 Overloud will be releasing more Rig Models though. 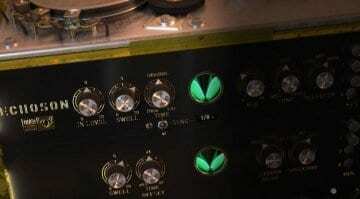 What’s very cool is the option to change individual tubes in the amps (the pre and final power stages, to be precise). 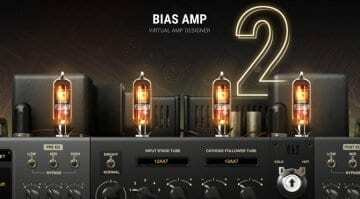 Other companies can do that with their software emulations, like Positive Grid with Bias Amp. 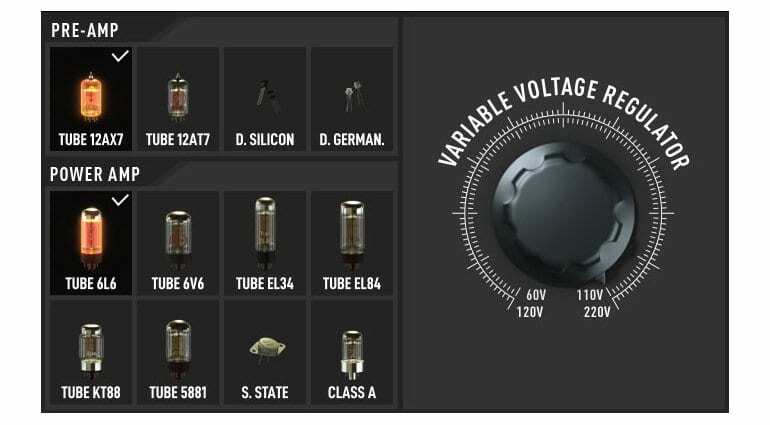 The Variac simulation (think “brown sound“) for modelling tube behaviour at various voltages is a nice touch, too. Above all, I like that this is a comprehensive package. With Positive Grid, things are a bit more fragmented and you need many interlocking apps or plug-ins for the full range of functions. That’s is a bit too much for me in my creative process. 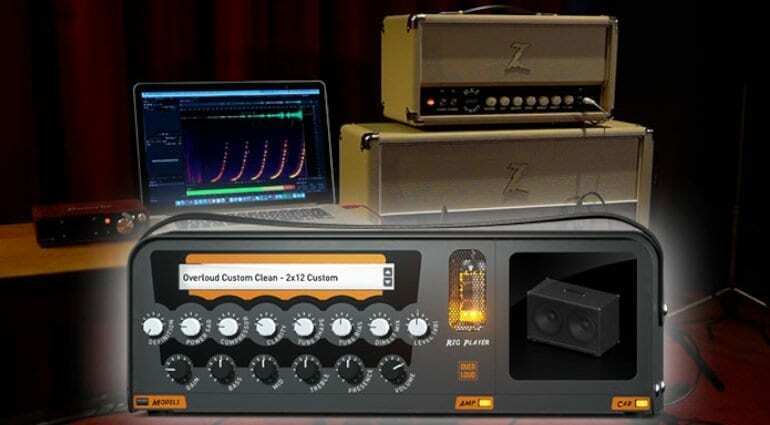 Whether Overloud’s TH-U is tonally on a par with the usual suspects like AmpliTube, Helix Native, Bias, S-Gear and Guitar Rig remains to be seen. It sounds promising on paper though. As usual, I can imagine it will all come down to sound quality, usability and workflow. Personally, I have yet to find the perfect software amp simulation/effects simulation but tend to favour Amplitube or Helix Native myself. So perhaps this could be the one to change my mind? I’ll let you all know what I think once I get my hands on a copy. RRP – TH-U Full for 199 instead of 299 Euro as a promo offer. The update of TH-3 Full initially costs 59 instead of 89 Euros.